Who doesn’t love comfortable shoes? 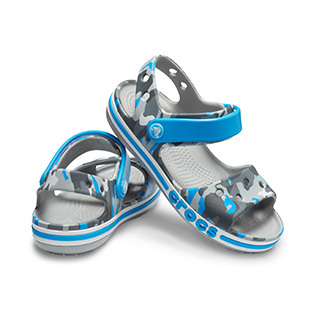 It’s what you’ve come to expect from Crocs – especially from our classic line of men's clogs. Who doesn’t love comfortable shoes? 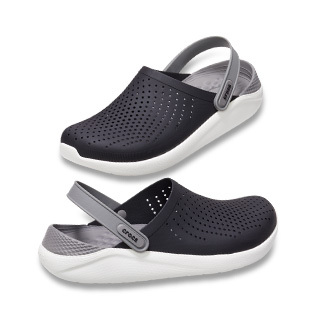 It’s what you’ve come to expect from Crocs – especially from our classic line of casual clogs for men. Big on comfort, our men’s clogs feature a variety of colors and styles – for any season, any reason. Suede clogs, athletic clogs, work clogs for men, & more! We've even got men's clogs with fuzzy lining and camouflage clogs that have nothing to hide but the comfort inside. They’re comfort shoes you can slide into for on-the job support, recovery after the big game, or an anytime hug for your feet. I would highly recommend these shoes. I LOVE these LiteRide clogs! I am a nurse and I use these at work. They are so comfortable and have a lot of support. They are great, very comfortable. Never owned a pair of Crocs before. They're surprisingly comfortable & very practical. Easy to clean. I absolutely love these crocs. They are extremely comfortable and I love the color. I get lots of compliments on them and they are extremely versatile as well. 10/10 would recommend.